There is no natural phenomenon quite like The Great Migration which takes place in East Africa every year. 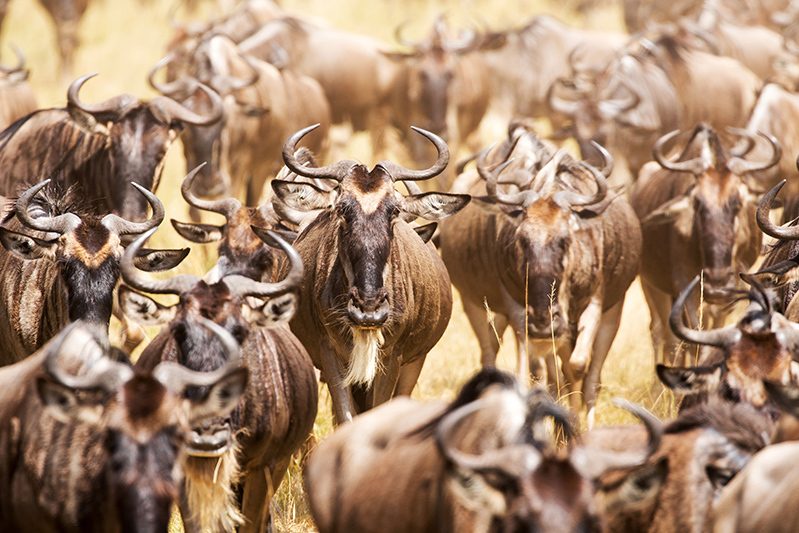 The wildebeest migration is rated as one of the world’s most incredible wildlife spectacles, and an experience that should have its place on every safari-lover’s bucket list – this month, it’s our Experience of the Month! For a very quick sneak peek of what awaits you in East Africa have a look at the video below and for more on the actual migration…. keep reading! Every year, over 1.5 million wildebeest, zebra, and antelope migrate clockwise around the Serengeti/Masai Mara ecosystem. They travel up to 3000 kilometers each year in search of rain-ripened grass. It is a natural phenomenon like no other, a spectacle not to be missed and, most definitely, an event that belongs on your bucket list. The trouble with the wildebeest migration is that it can be so unpredictable and, if you get your timing wrong, you could miss the whole event. Therefore, it is imperative to do your homework first and to work out where and when to go before you even book your flights! There are typical movement patterns but they can, and do, vary from month-to-month, and year-to-year, as the herds follow the rains and the new grass. Being amongst the migration is an experience like no other; it truly is something you will never forget. The herds stretch for as far as the eye can see, there’s endless mooing, and an awe-inspiring sense of knowing that this community of wildebeest works together towards the common goal of survival. There are certain times of the year where you have a better chance of experiencing the magic of the migration. Click here for some pointers on when to go to East Africa. We wish you all the best on your mission to see Africa’s greatest wildlife spectacle! For more information on the absolute abundance that awaits you in East Africa, click here! 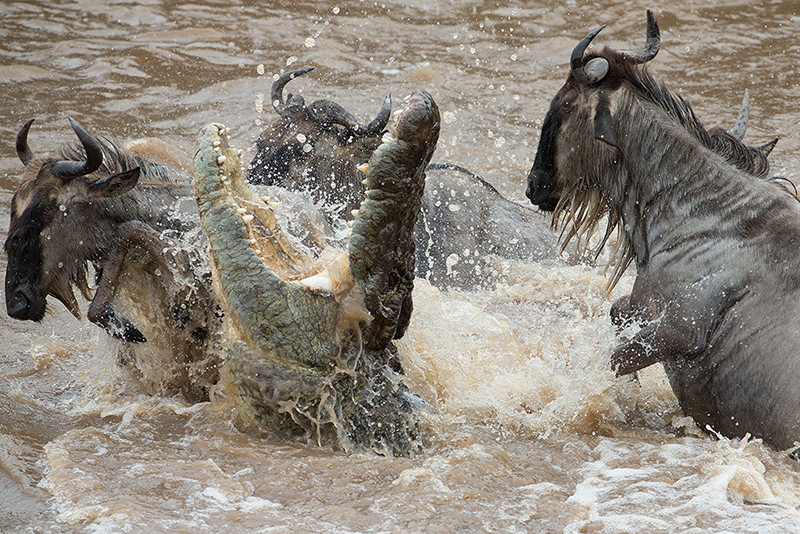 For more advice on booking an epic Great Migration safari, click here.